Valley Forge Captive Advisors is a subsidiary of McConkey Insurance & Benefits. Specializing in group domestic captive products, Valley Forge is focused on group captives for mid-to large-sized businesses. 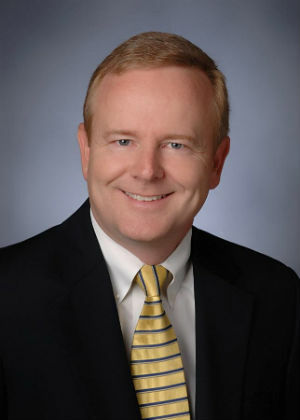 Gary W. Warren, CPCU, ARM, is the President and Principal at Valley Forge Captive Advisors.